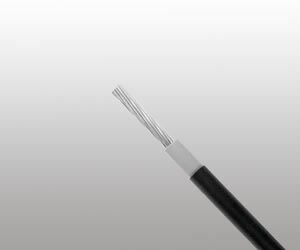 Sheath: Electron beam cross-linked, LSZH and flame retardant compound, Black. »Dynamic Penetration: According to Acc. to EN 50618, Annex D,Meets requirements of EN 50618.